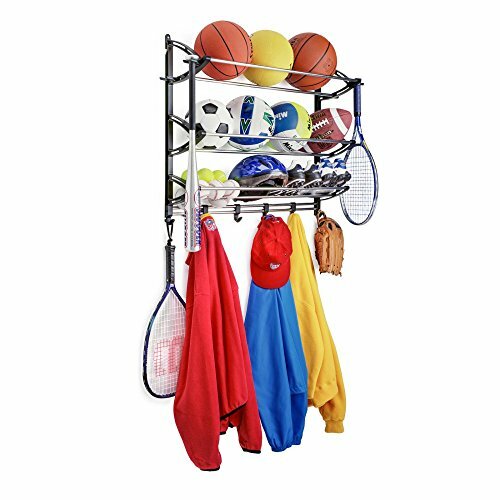 Sports fans can now keep all their gear in one convenient spot with the Lynk Sports Gear Storage Rack with Adjustable Hooks. 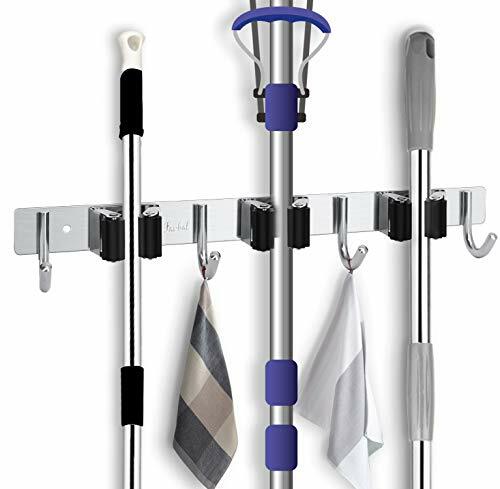 Adjustable hooks give you the option to customize the rack to suit your needs. Into baseball or tennis? Special hooks just for baseball bats and tennis rackets are included. 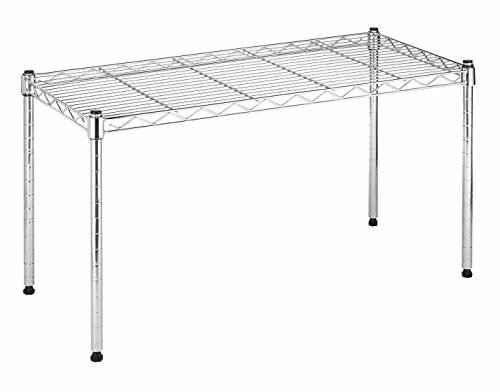 Crated from quality steel and polymer, this rack is built to withstand whatever you throw at it. 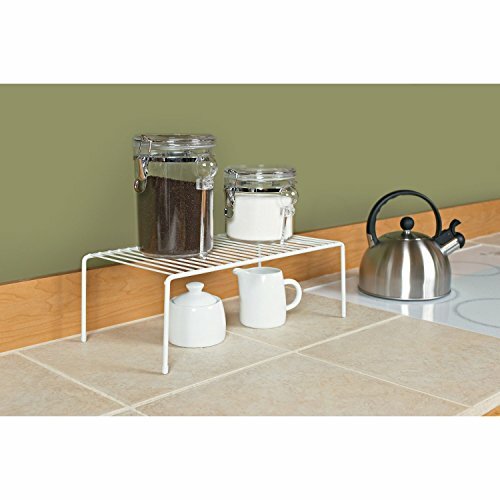 The rack also comes in your choice of available finish options. Dimensions: 35.9W x 9.4D x 27.9H in.. Made of epoxy-coated steel. 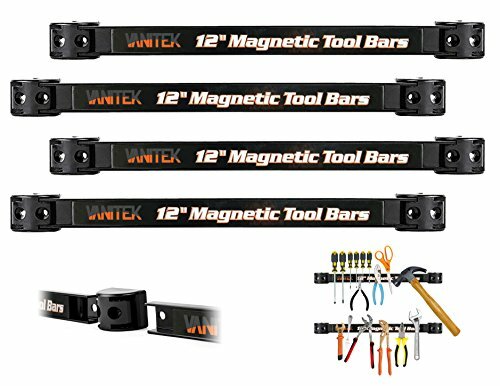 Includes adjustable hooks and wall mounting hardware. Strong and durable design. Dimensions: 35.9W x 9.4D x 27.9H in. 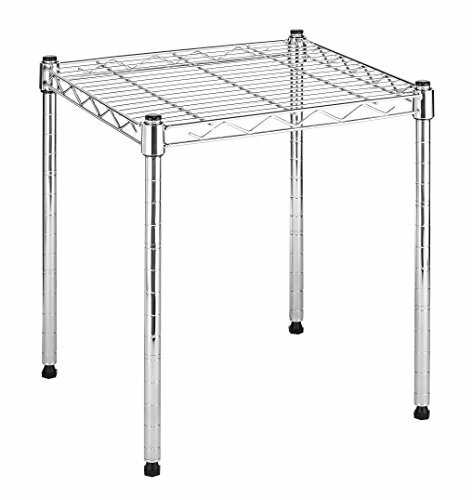 Rubbermaid 30-Tool Corner Tool Rack (FG5A4700MICHR). Corner storage maximizes available space. 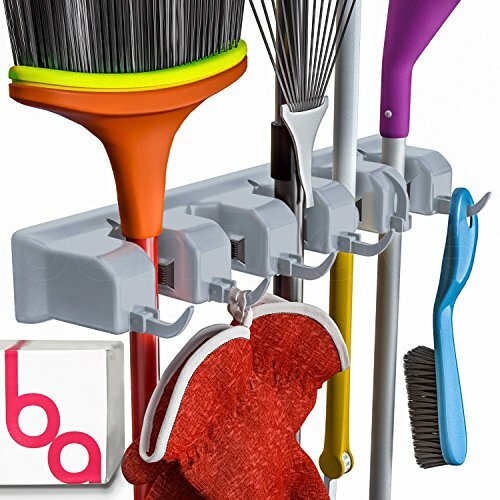 Longer handle tool storage organizes 30 tools. Plastic construction is sturdy but lightweight and easy to move even when loaded. Easy to assemble without tools. 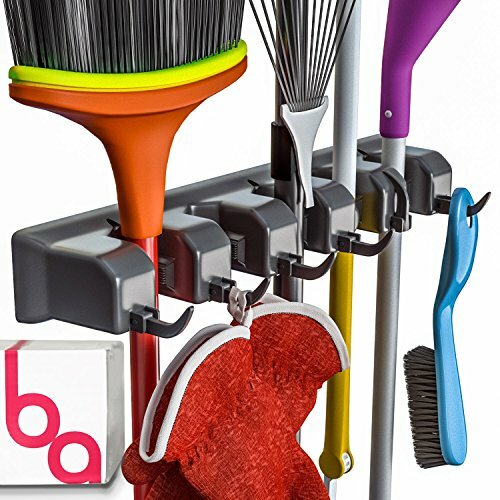 The large, solid base provides stability, so it won't tip over even with large tools stored in it. Integrated holes in the top let you anchor the storage tower to the wall. Overall dimensions: 32 inches by 18 inches by 20 inches. 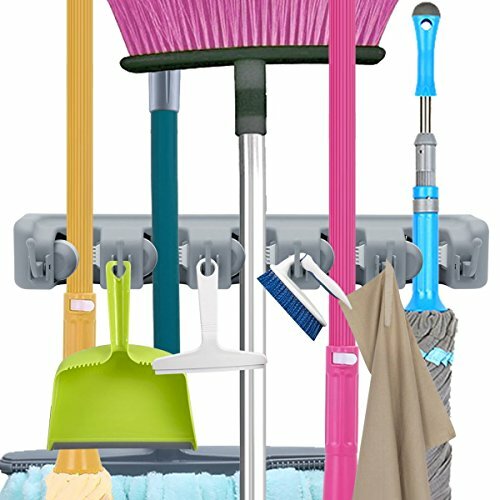 For nearly 80 years, Rubbermaid has represented innovative, high-quality products that help simplify life. Recognized as a Brand of the Century for its impact on the American way of life. Organize up to 30 tools in any corner for more floor space, happier garages, and saner storage sheds with this corner tool rack from Rubbermaid. A large base offers plenty of stability for heavier shovels, rakes, and brooms. 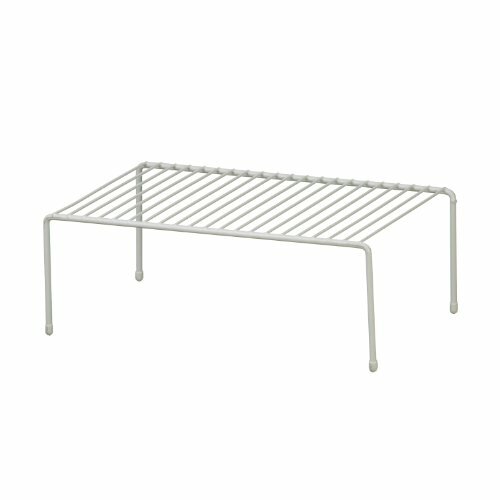 With no tools required for basic assembly, the rack also hooks easily to walls with any "S" hook (not included). 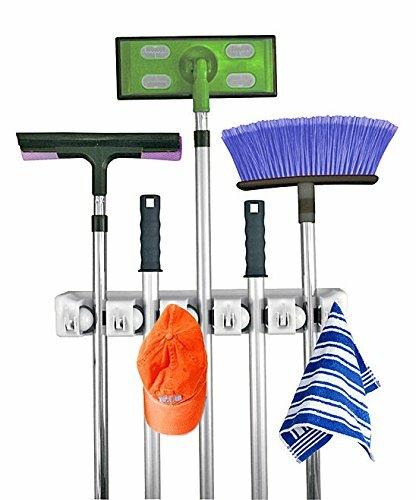 This garden tool rack organizer is great for storing rakes, brooms, axes, sledge hammers, trowels, pruners, and more, the unit measures 32 by 18 by 20 inches (height by width by depth). 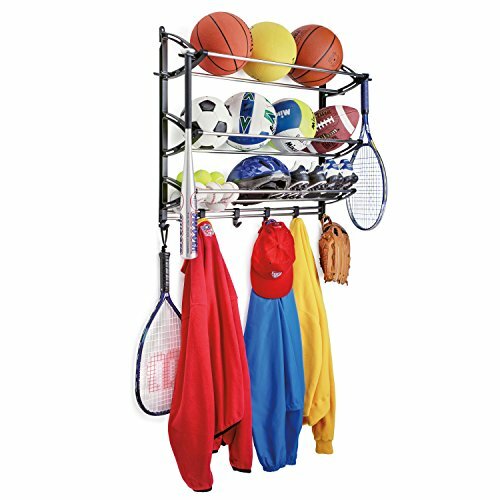 Constructed of durable plastic resin, the rack will not rust, dent, rot or peel for years of reliable corner storage. Easy to assemble without tools. 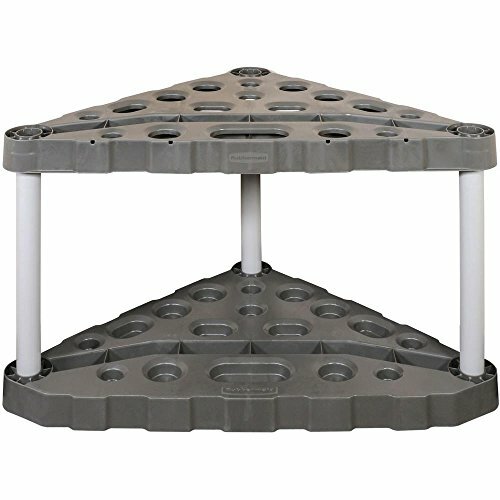 The large, solid base provides stability, so it won't tip over even with large tools stored in it. Size: 19.4 D x 32 W x 20 H and 23.7 corner to corner. Made in the USA.